An ongoing issue in the natural stone industry is the difference between the customer’s expectation of the appearance of their countertops, and the surface texture irregularities that are inherent to natural stone surfaces. Customers often expect a polished finish that means glassy smooth, with absolutely no signs of cracks or indentations. This is not only unrealistic, it fails to consider the characteristics that make granite such as Butterfly Green granite, Giallo Napole granite and other natural stone countertops so amazing, unique, and naturally beautiful. 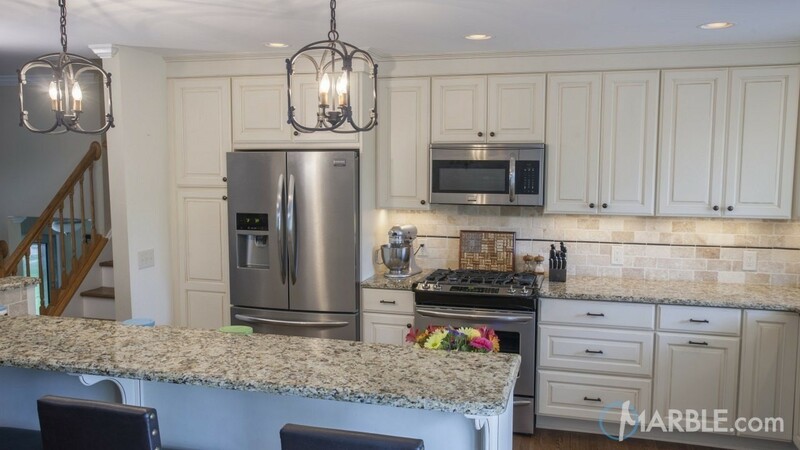 It’s important for homeowners who are considering installing granite, quartzite, or any other type of natural stone kitchen countertop or bathroom vanity that pits and fissures are part of the stones natural structure and there may always be these tiny spaces in the deposits of mineral crystals that make each slab unique. All homeowners should be aware that they are in no way a structural defect. When any natural stone is polished, pitting and fissuring will inevitably occur. Also, due to the cooling and heating of the rock, after it has been formed, these fissures can be more or less obvious than others, but they are rarely completely absent. Most pitting and fissuring is so microscopic that people don’t even notice these irregularities. And for larger ones, they can be filled with an epoxy. All natural stones have a granular, crystalline structure, with an array of colors which are determined by the stones particular mineral content, i.e., the quantity of quartz, various types of mica and feldspar minerals, which all affect the final color. Pitting is an intrinsic feature and part of the unique characteristics that make up each natural stone, and it bears repeating that their presence in no way impairs its durability or appearance. Additionally, they are not an indication of the stone’s porosity or staining issues. The visibility of pits on the surface of the stone depends for the most part on the angle it’s viewed at and the rooms lighting. Many granites and marble countertop owners have had natural stone countertops for many years and have never noticed the presence of them. Pitting and fissures can be most visible where the natural stone receives more light such as a windowsill. These are typically viewed at a lower angle and with a stronger backlight. Your supplier will be able to answer any and all questions you have. 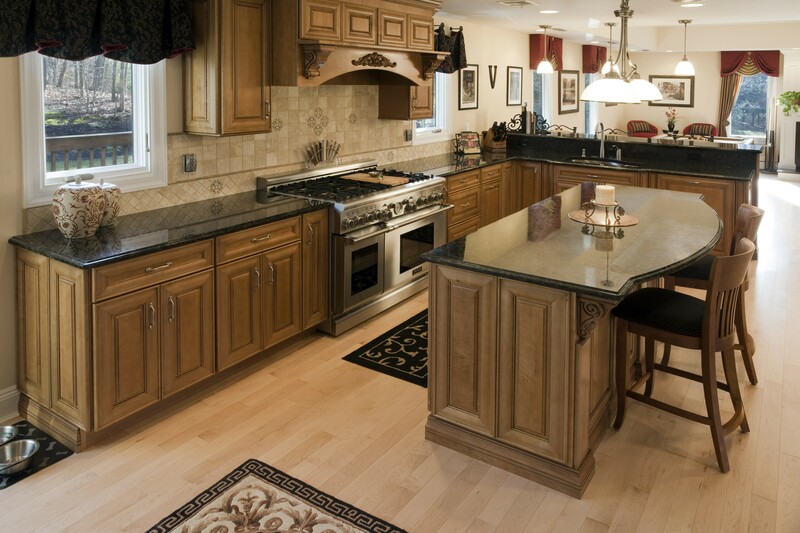 They will make recommendations on the natural stone best suited for your project. Carefully review the slabs that are available, and understand that the natural pitting present on the surface is what distinguishes highly sought after natural stone from man-made or manufactured material.